1) Paisley patterns are a droplet-shaped vegetal motif of Persian origin. In the fashion industry the paisley pattern bloomed in the ¡°summer of love¡± during the late 60¡¯s. For neck ties the paisley design became popular in many designers collections in 2000 and 2001. 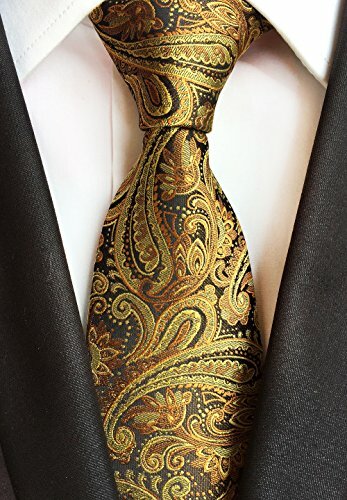 Ever since the paisley silk tie has become a classic. 2) Paisley patterned ties have come back into style as of late. 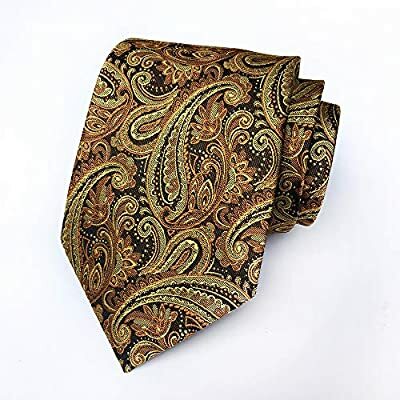 Depending on the actual design, scale, and colors, paisley ties can be worn for any occasion and dress code (yes even for black tie events). Typically the bolder the pattern (colors, contrast, and scale) the less formal the tie will appear. Traditional paisleys in classic colors (reds, navy, hunter green) are perfect for a sophisticated wardrobe such as brass button blazers and/or Harris tweed sports coats. For more matching inspiration please also check out our Secdtie Ties. 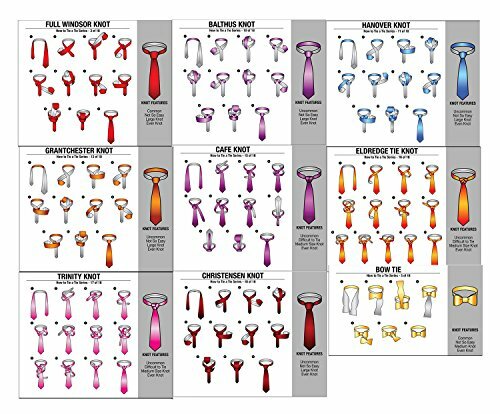 Business fashion necktie, Length: 145cm(57.09"), widest: 8cm(3.15"), Material: care-free microfiber polyester silk, Dry cleaning, low temperature ironing Get dynamic in your choice of high intensity neckties this season and opt for one of our most favorite striped ties in statement reds. This bold and brazen menswear accessories shimmers and shines with plenty of personality and panache. Add a heavy dose of swagger to your All-American work wear with this classically Paisley floral designer necktie in polished shades of blues and whites. Available 13 styles Necktie. This "preppy" striped tie in navy and bright white is perfect for any fashion conscious businessman. Have a closer look at the fabric to capture the intricate fabric weave: The navy stripes are made from a smooth satin-fabric that has excellent shine while the white stripes have a very fine small check ribbed pattern. Matching this tie is quite easy. Best are dress shirts in white and blue, and suits in blue, gray and tan. 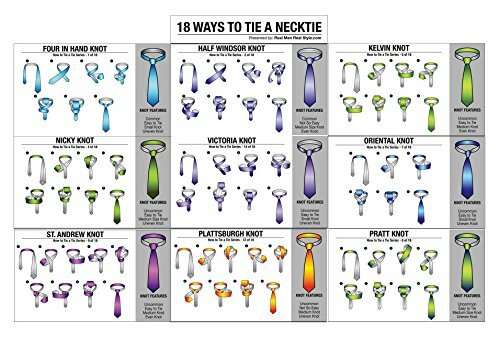 If you are looking to combine more patterns to this tie then make sure to choose finer patterns such as small checks on shirts or narrow pin-stripes on suits.